I'll fix that for you. By a fluke I’m in Byron on Monday. Probably not a Bonzer after all but I think it'll be fun. It's a lot more foam than I'm used to but it will have it's place in the quiver. It's off at the glass lab now and just have to work out how to get it up from Crescent. Haha! Yep. He's a legend. Any ideas on fins to try gents? We discussed a 2+1 setup. Just messaged him to confirm but he’s on the North Shore and it’s late there. I wouldn’t be surprised if it turned up with five boxes. All FCS because I checked about that. As you all probably know by now I know fcuck all about these weird hippy boards but am looking forward to investigating it all. 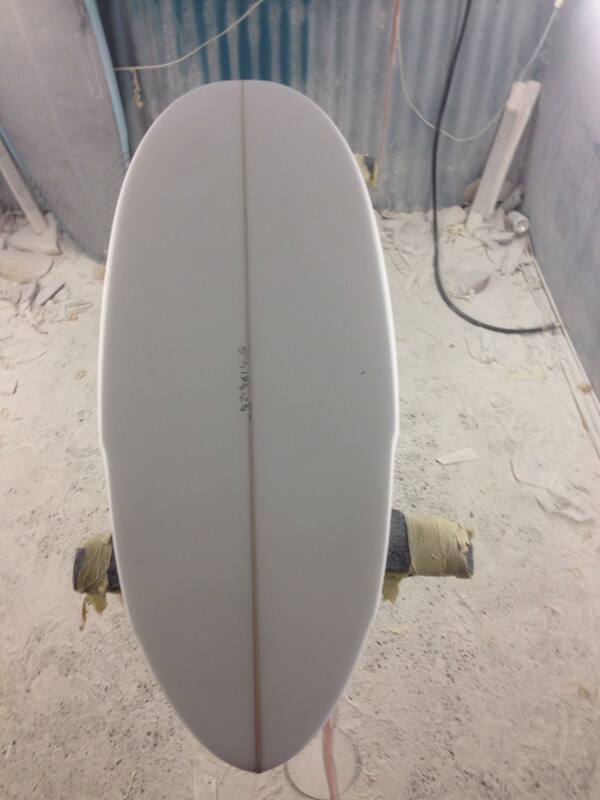 And I reckon $400 for a hand shaped board is good value. If that stick was mine I’d go a 2+1 fin set up with moderate rake and base. Centre fin 6.5” w 3.7 side bites. 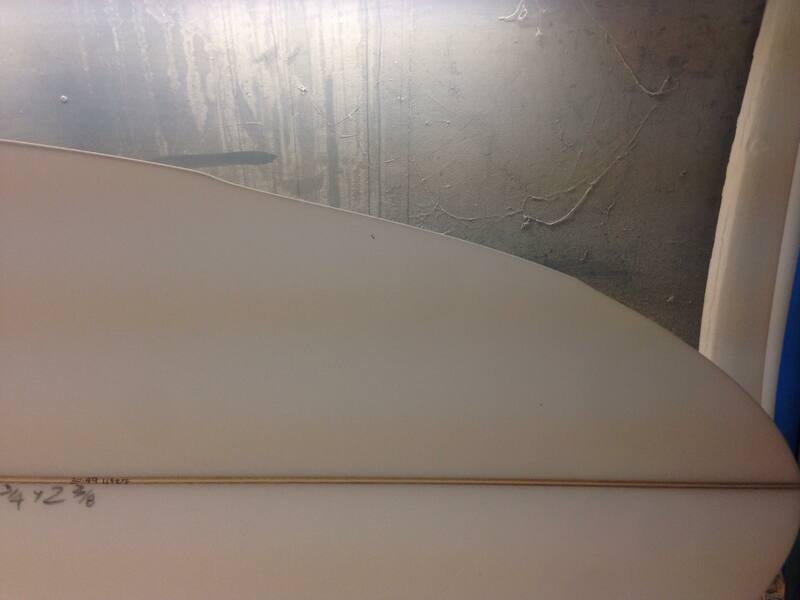 Set the centre fin so the board feels loose enough to take a steep climb line as you flow down the line. Or set the fin a bit further back if it’s low tide dredging point surf. The True Ames smith/parrish combo for $150 including shipping looks the fit. Sure as a thruster it will feel good and familiar, and as a quad it’ll feel loose and super quick. But if you’re after a different feel, looking for steady drive and projection and drawing longer rail lines then the 2+1 will feel great. Righto. It’s a five fin set up. Have never ridden a quad except in the mid 80’s for a little while. I’m definitely keen to try it as a single and obviously try a 2+1 set up as well. Question is, do I need a stand alone single for when I ride it as a single? 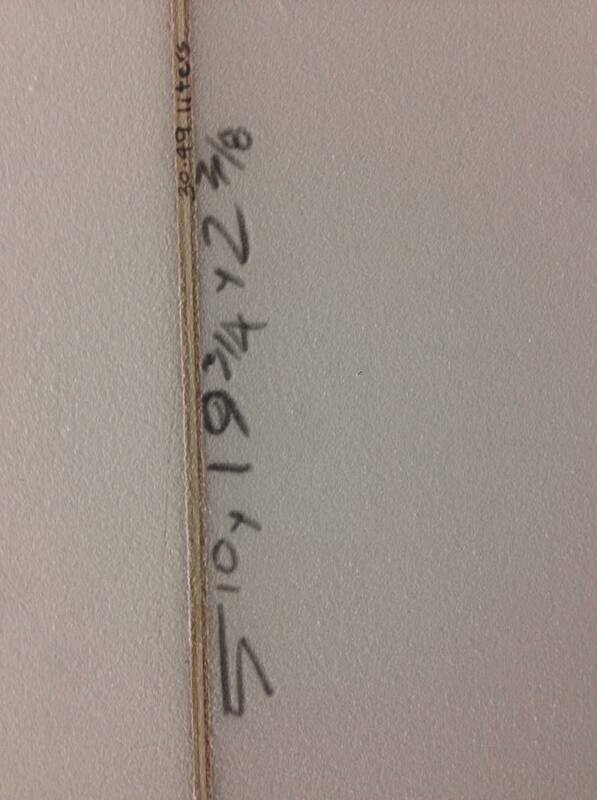 And then a different 3 set for for the 2+1? Or will the same single work in both setups? I’m definitely not a fin wanker but just want an honest couple of options to get the most out of the board. That's a really good question. I have a couple of 2+1's and have wondered. Thanks Cranky. That’s the sort of info I’m chasing. I think it was Shearer years ago who said that a 5 fin set up on short board is retarded because quads should be shaped as quads and the same for thrusters. I have 3 boards with the five set up and I’ve never thought about buying quad fins, and have always ridden them as thrusters. 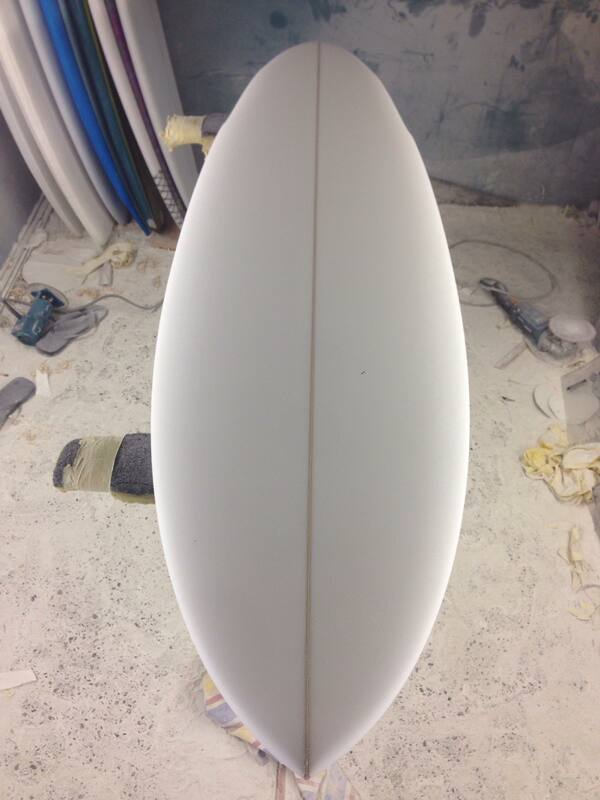 My non bonzer is gonna have FCS2 plugs so I can’t move the centre fin.. Cheers Boo. I’ll get in contact.